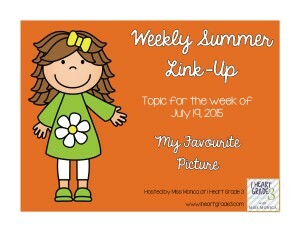 I am once again linking up with I Heart Grade 3 for her weekly link up! This week the theme is you favorite picture. This just encapsulates us as a couple. It was dusk, and everyone was dancing and our photographer pulled us outside to catch a few last minute photos, and this was one of them. It is my absolute favorite. So there it is, what is your favorite picture? 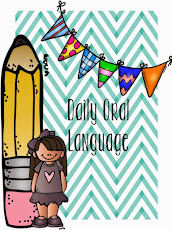 Be sure to link up with I Heart Grade 3 on her blog!